Jenny Jen42: Bringing back a classic! 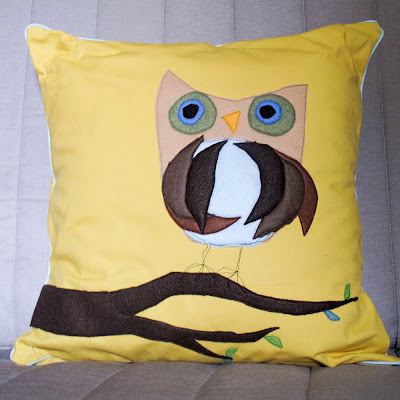 Did you know you can make your own Otis the Owl Pillow?? 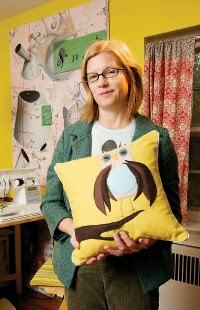 The link is in this article Made In Baltimore that features a bunch of us diy crafters in Baltimore. If you make it, send me a pic of your final product. I'd love to see it! ANd I'll give you 20% off your next jennyjen42 purchase!